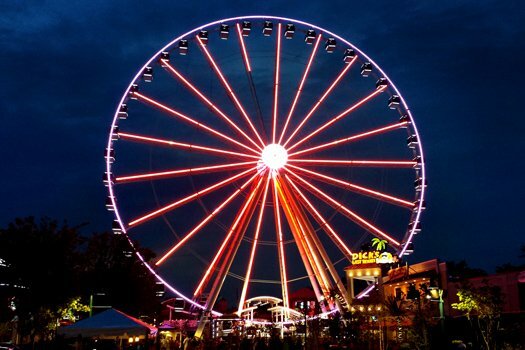 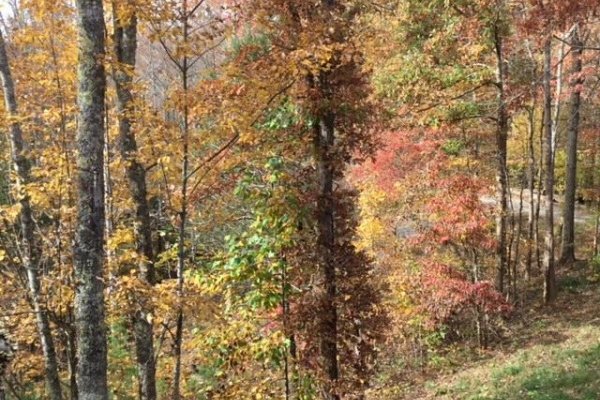 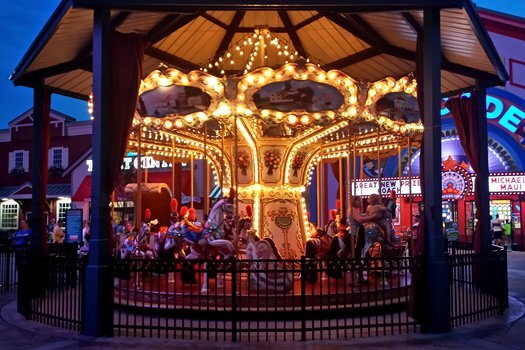 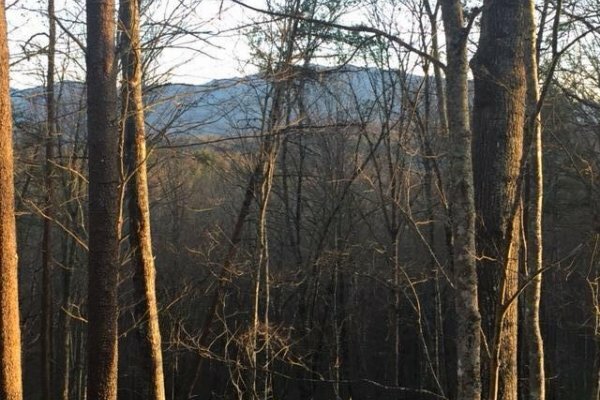 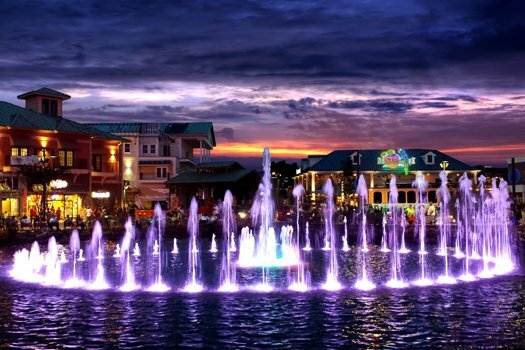 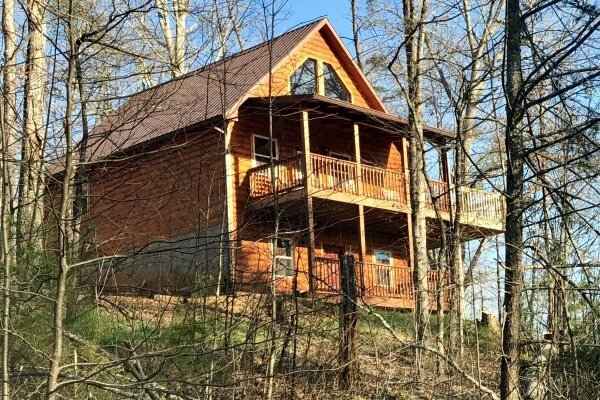 Nestled on the secluded hillside just outside of Pigeon Forge, you'll find RELAXATION RIDGE. 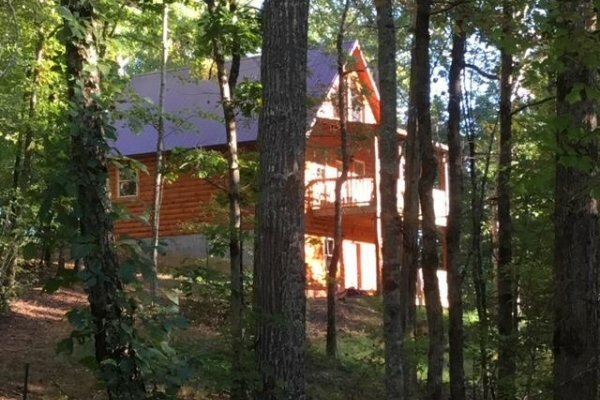 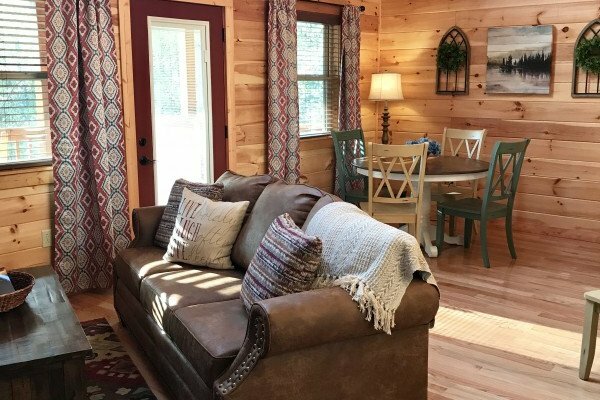 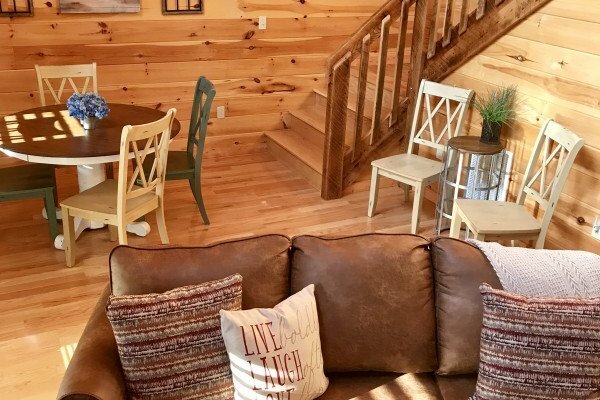 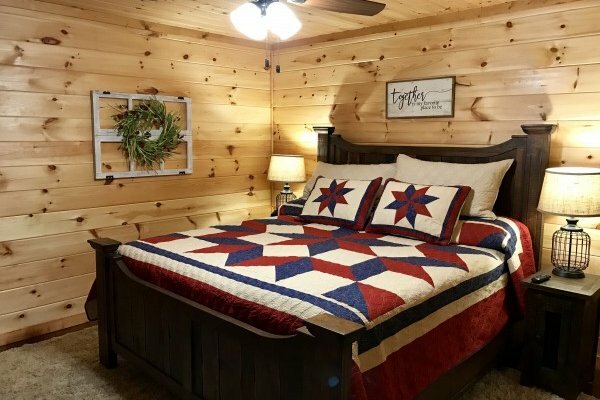 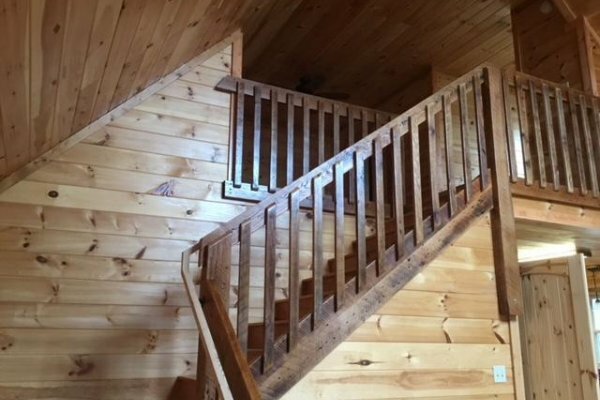 This gorgeous luxury cabin is the place to kick up your feet and take a break on your Smoky Mountain vacation. 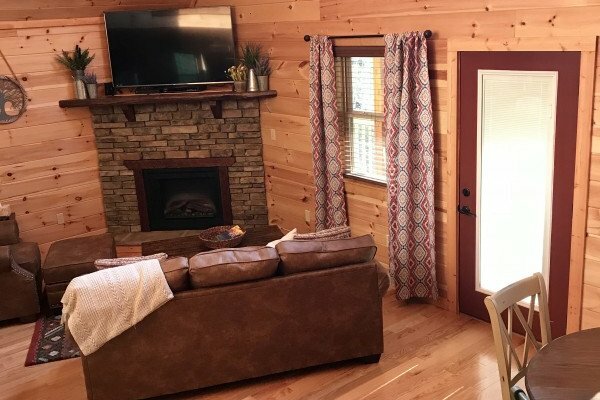 Enter this brand new (2019) cabin from the flat & paved parking. 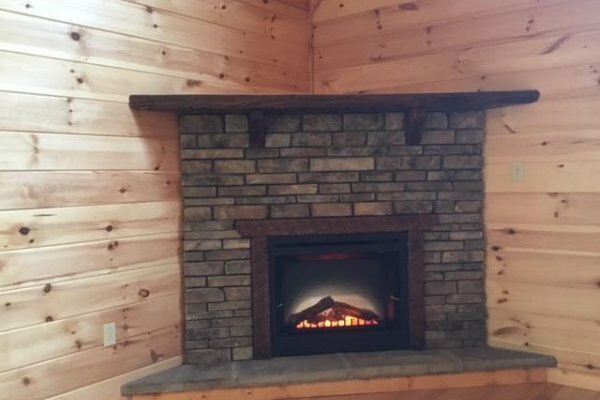 Be welcomed to the living room by an inviting stone electric fireplace & 65" TV with BluRay. 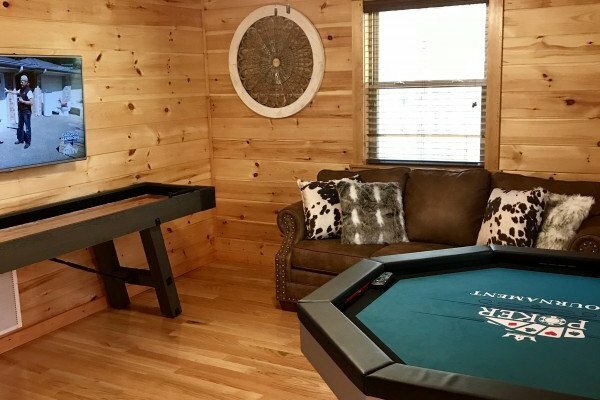 A great gaming area with shuffleboard and a combination poker/air hockey table can keep you and the kids entertained all night long. 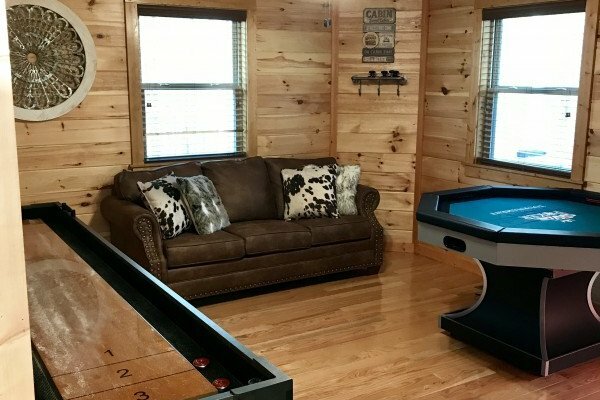 There's even a Nintendo Classic with 30 games! 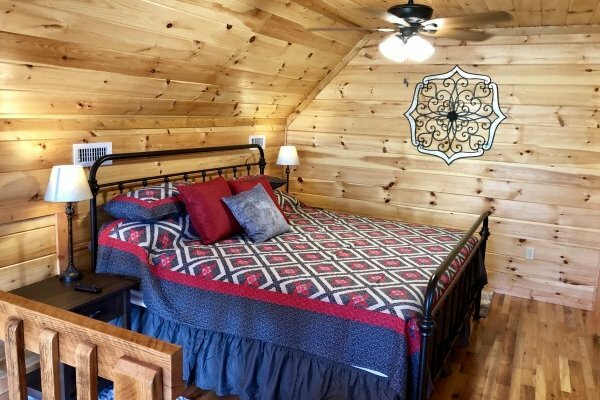 Get a great night's sleep in one of two king bedrooms, the queen sleeper sofa, or the twin bunk beds. 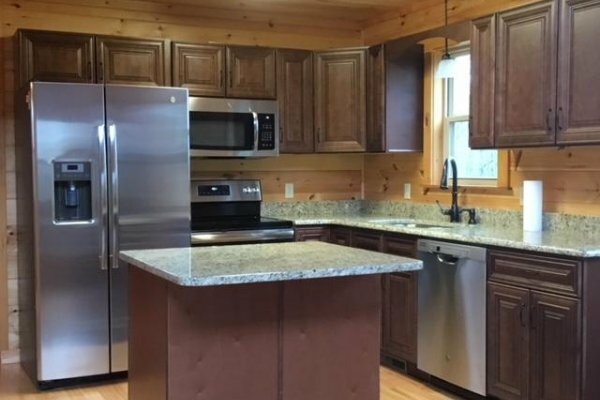 The fully equipped and modern kitchen complete with granite counters & breakfast bar make the perfect place to refuel before an exciting day exploring the nearby national park. 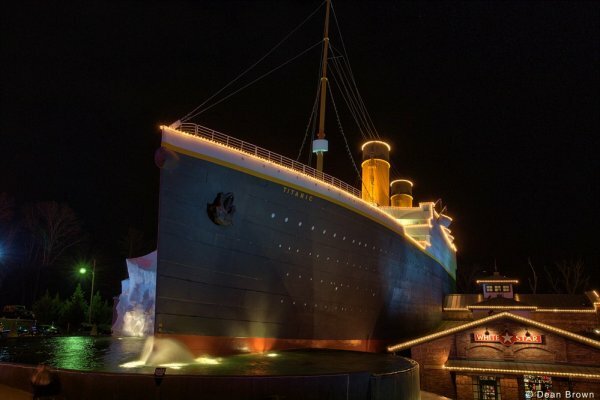 Soothe those tired muscles in the bubbling 6 person hot tub afterward! 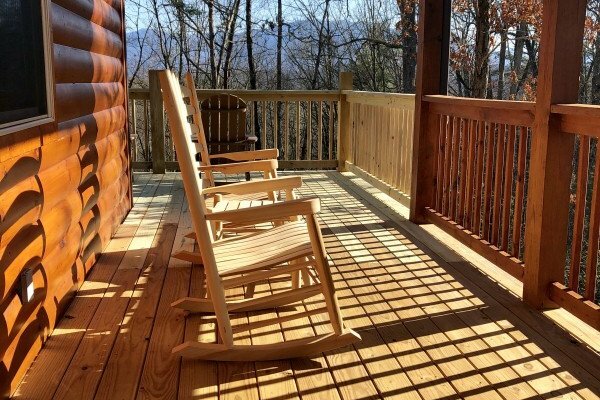 Unwind in the Smokies at RELAXATION RIDGE. 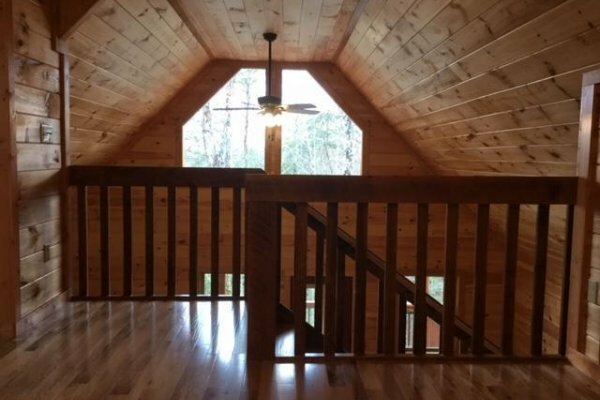 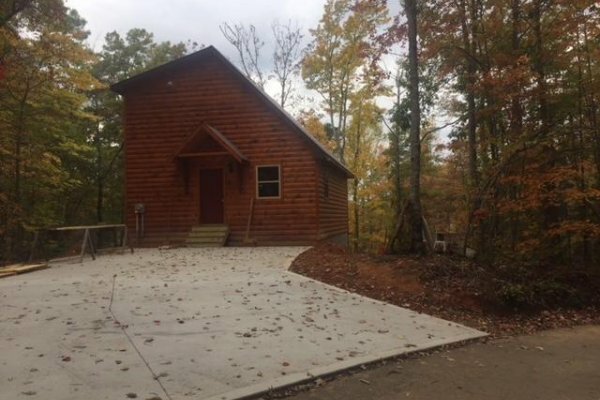 Book this cabin today!